Christina McAnea is Head of Health at the trade union UNISON. 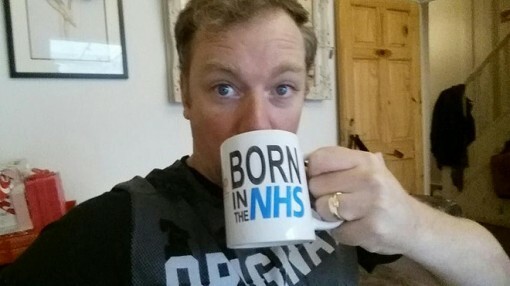 NHS staff should ‘take a break’. This isn’t a snappy slogan to encourage NHS workers to have a well-earned rest. This is part of a week of industrial action that demonstrates to the government how much NHS staff go above and beyond what’s expected of them every day and every week.